BACK ON THE MARKET. Beautiful END UNIT with no one above or below located in the highly desired Montilla tract of Oak Creek. 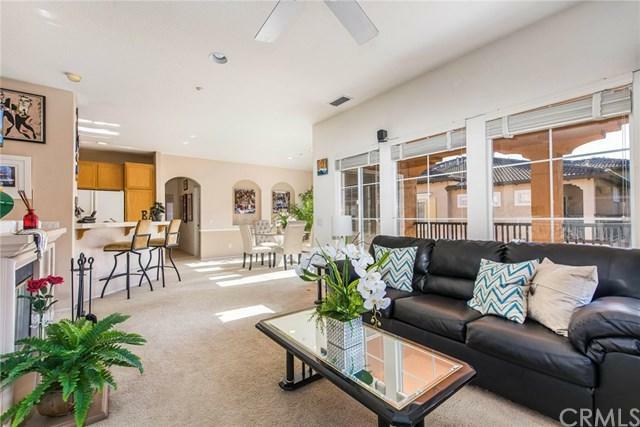 Great floor plan with the entire living area located on one floor. 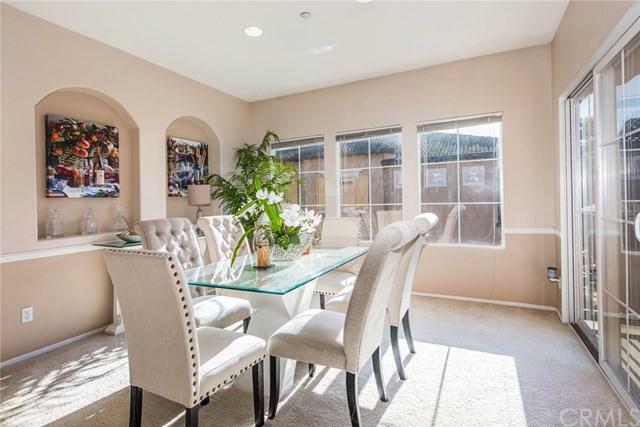 Light and bright throughout, this home+GGs open floor plan provides a great room feel that is ideal for relaxing and entertaining. Massive front patio balcony extends the appeal outdoors. Chef's kitchen includes gas stove/range, undercounter lighting, loads of storage and counter space, a breakfast bar and new wood laminate flooring. The spacious master suite includes a walk-in closet, dual sinks, plantation shutters and its own covered balcony. Other features include a beautiful fireplace, high windows, indoor laundry (property includes washer and dryer), recessed lighting, ceiling fans and new bathroom flooring. Walk to your choice of four private pools, tennis courts, volleyball, upscale dining, stores and restaurants. The Oak Creek community also features spas, playgrounds, sports courts, walking and biking trails as well as an award-winning elementary school!! 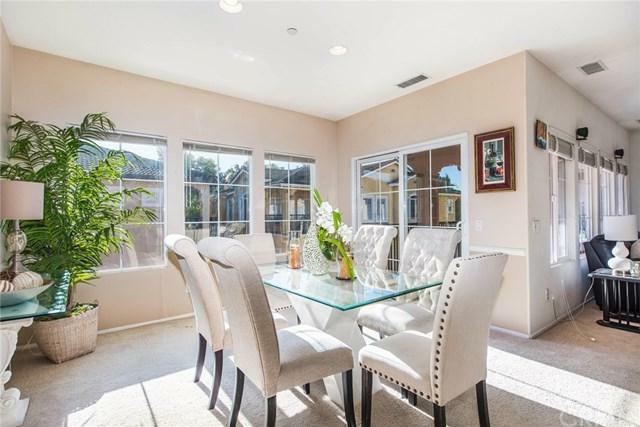 Experience the very best in Irvine living with top-rated schools, a centralized location close to UCI, the OC airport and local employment hubs. Lowest priced home in all of Oak Creek!